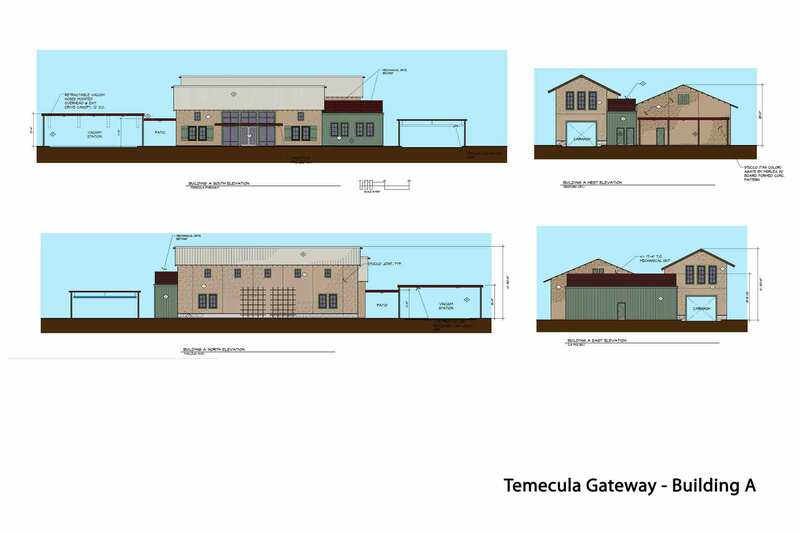 After several years of closely working with the Los Ranchitos HOA, our neighbors, we have together crafted the Gateway to Temecula, a lifestyle center that enhances the quality of life for Temecula residents while providing a beautiful entry point into our city. 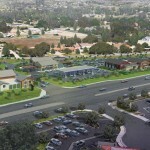 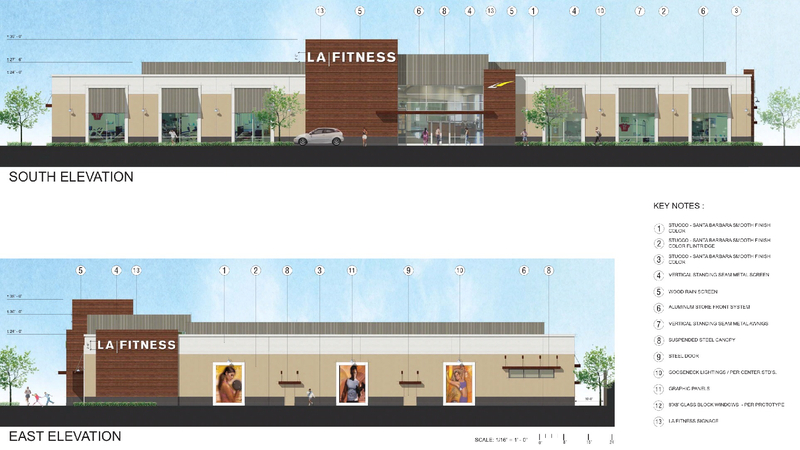 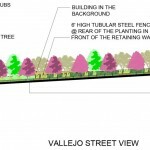 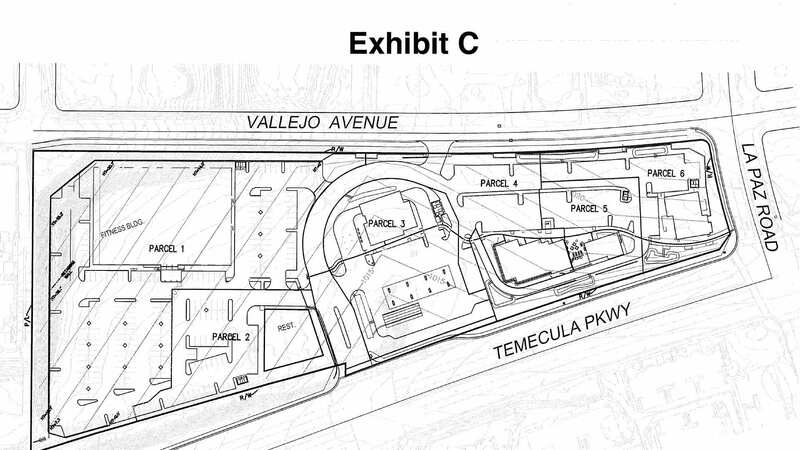 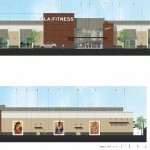 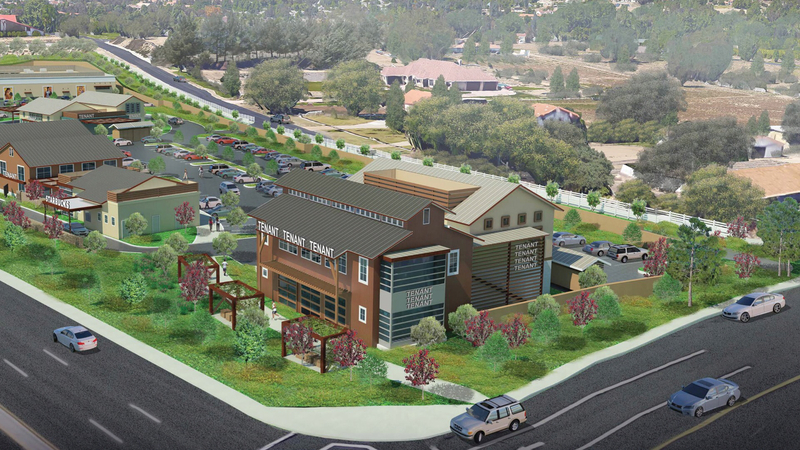 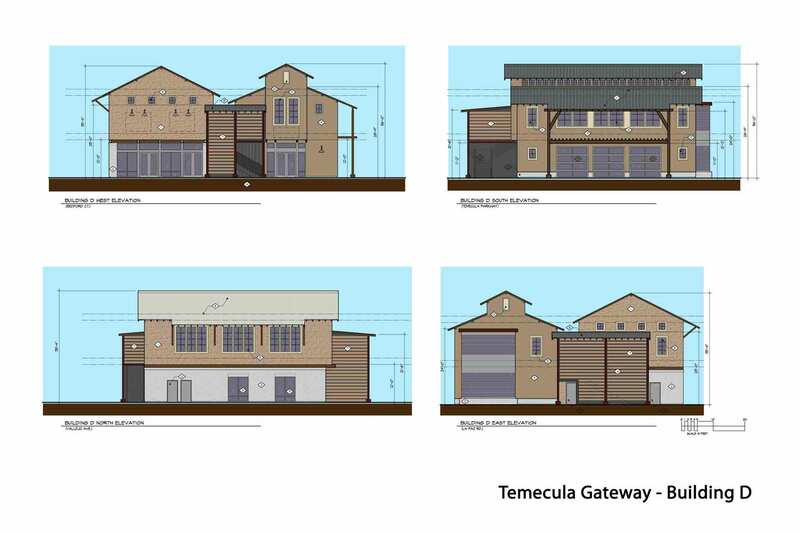 Through this collaboration, “Gateway to Temecula” will be a place where people can meet, dine, exercise, work, and shop. 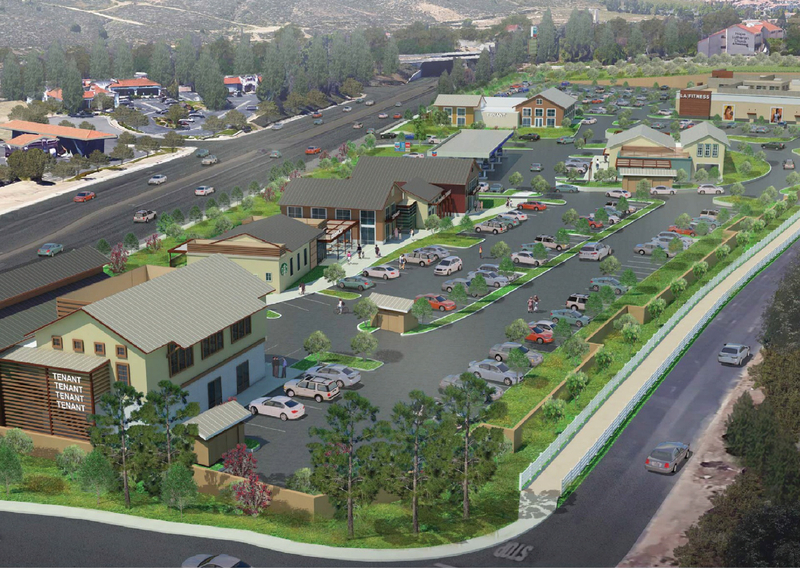 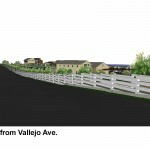 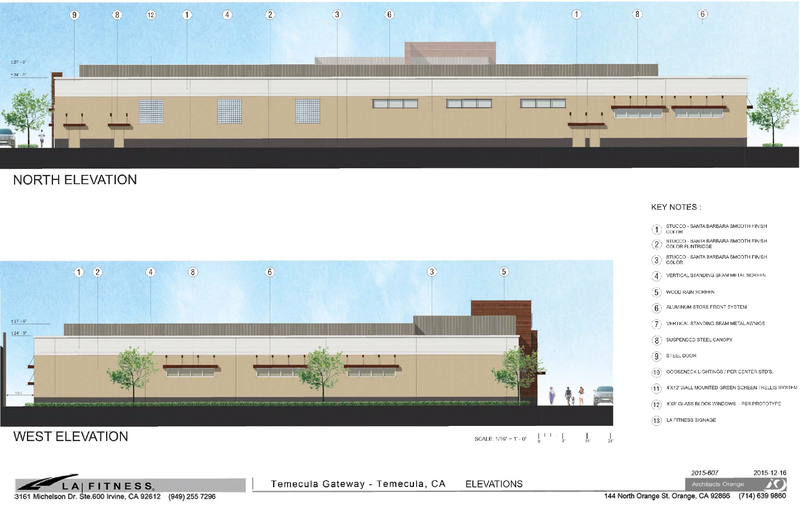 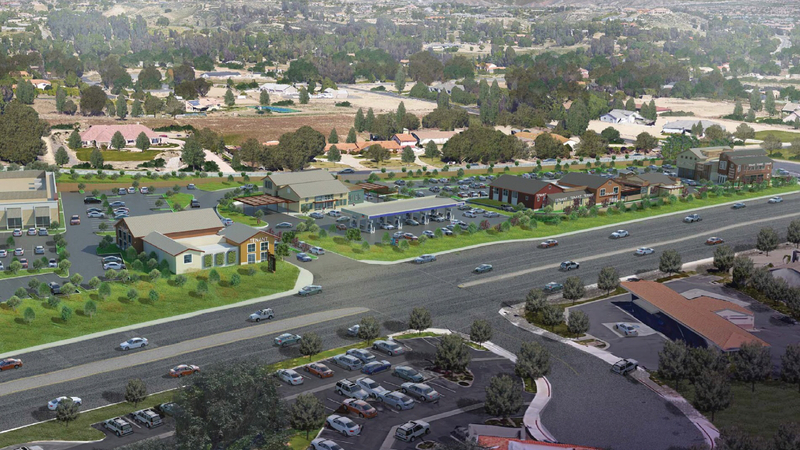 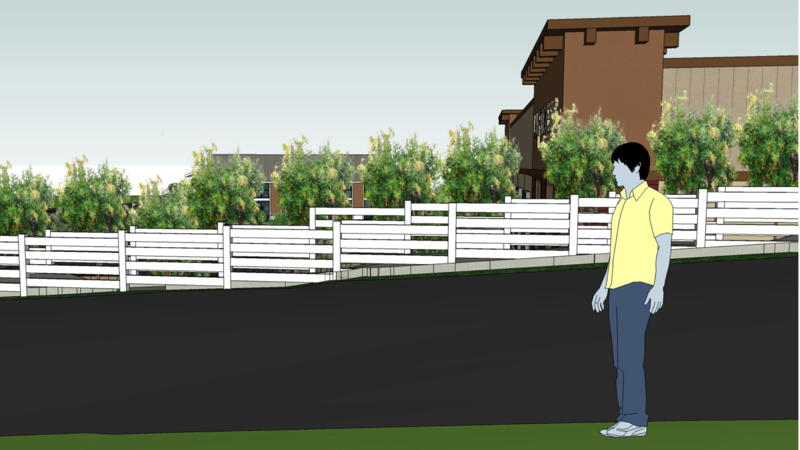 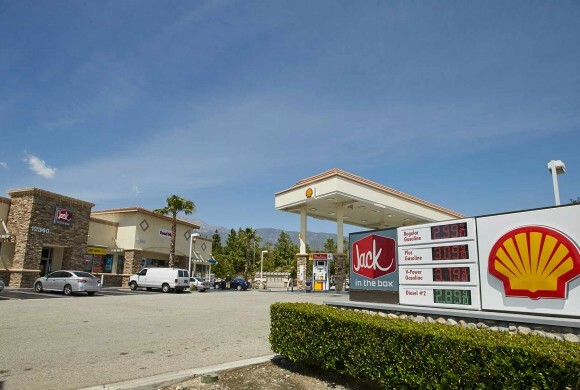 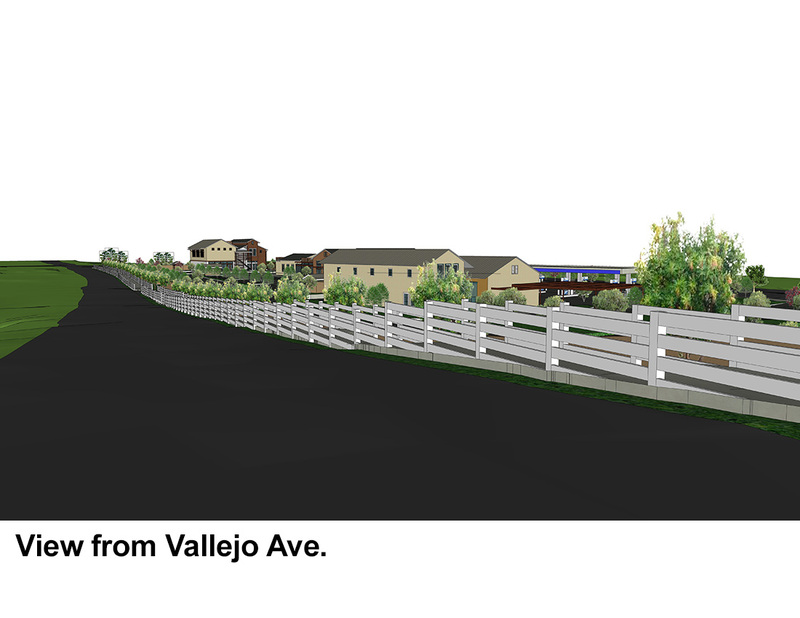 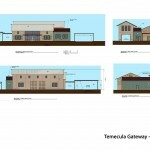 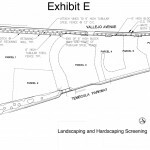 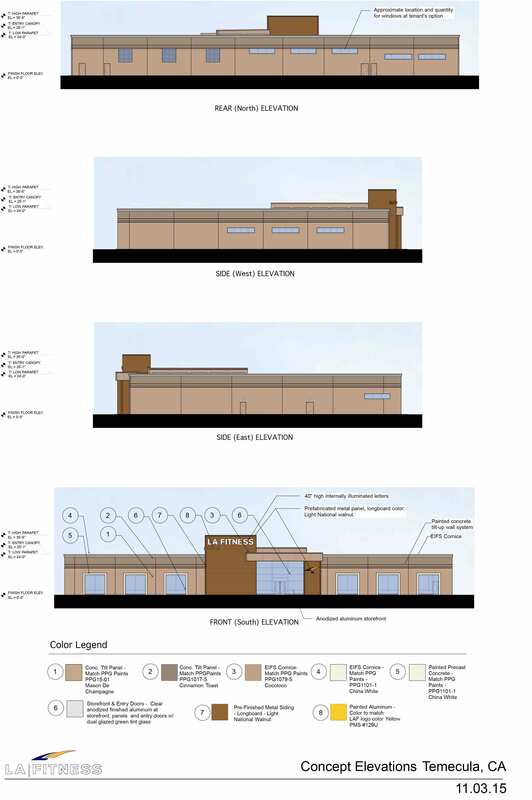 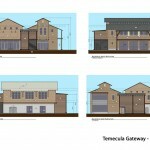 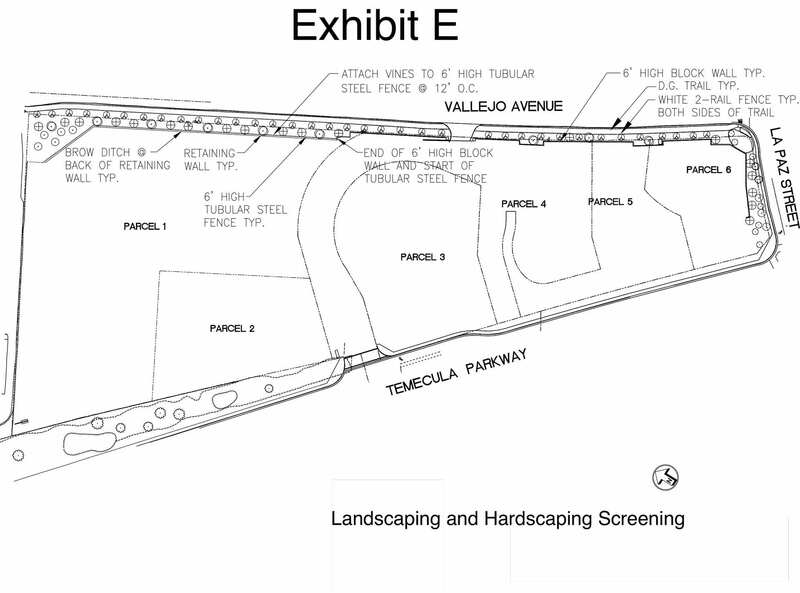 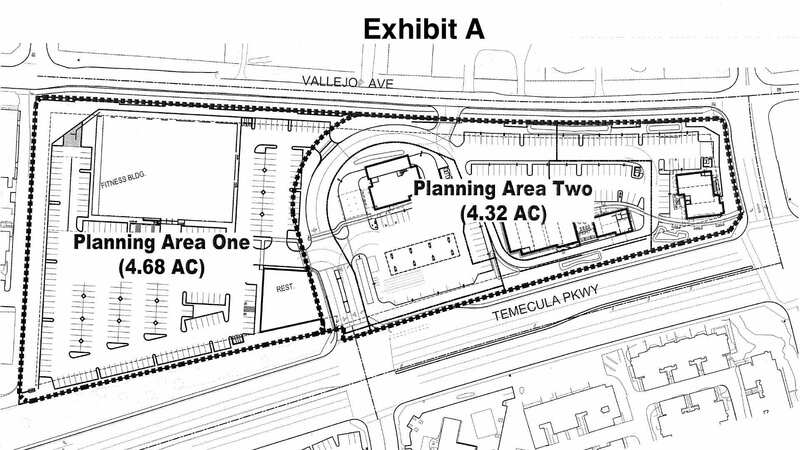 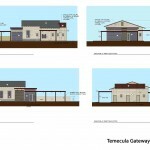 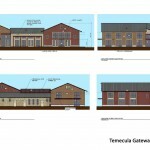 As a member of the Los Ranchitos Community, “Gateway to Temecula” will be a significant source of revenue that can be used by the Home Owners Association to beautify and improve the neighborhood. 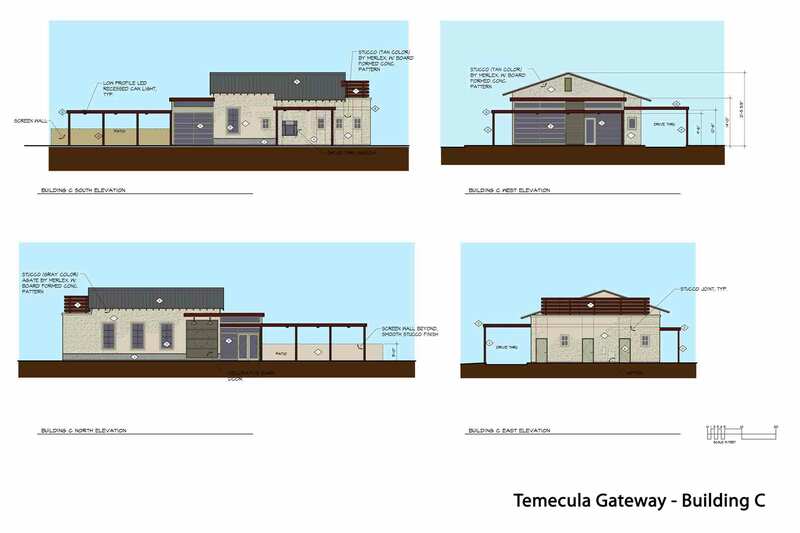 From the color of the paint to the types of water-wise plants to the dark skies lighting fixtures, the “Gateway to Temecula” has been painstakingly designed. 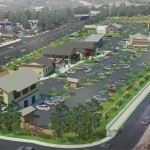 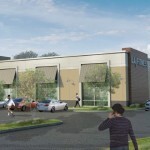 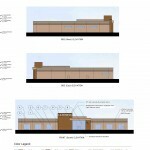 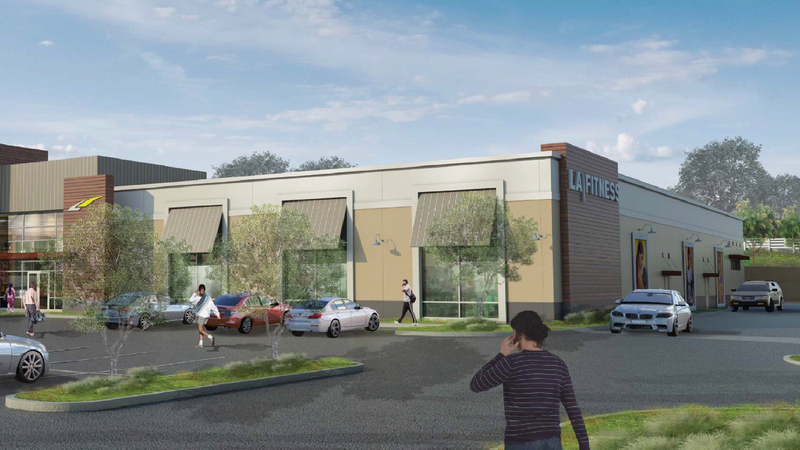 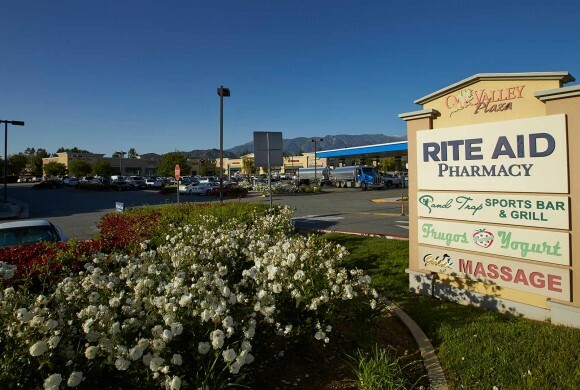 Its architecture, signage, and way the businesses operate, all fit together with the Los Ranchitos Community. 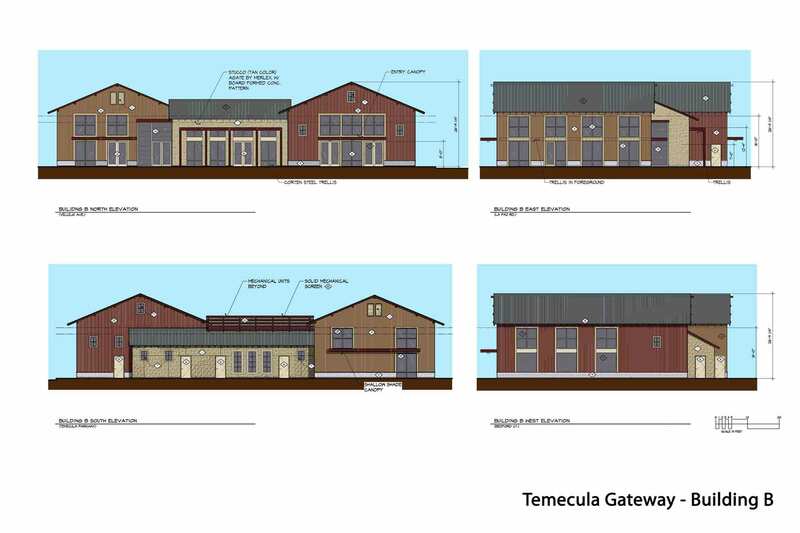 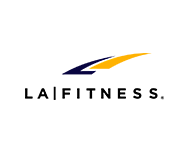 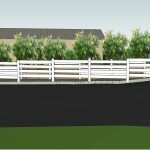 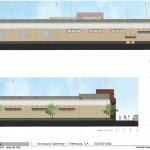 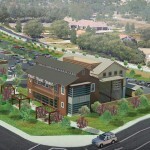 We at CDM are proud of the level of collaboration involved in developing the “Gateway to Temecula”. 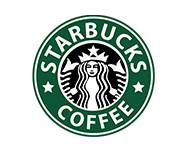 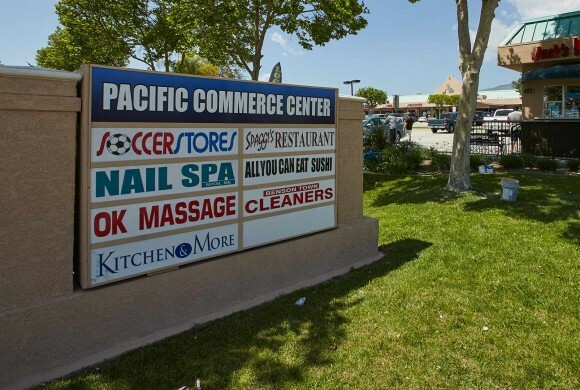 In our 30 years of developing and operating shopping centers that are a showcase for their communities, the “Gateway to Temecula” sets a particularly high bar. 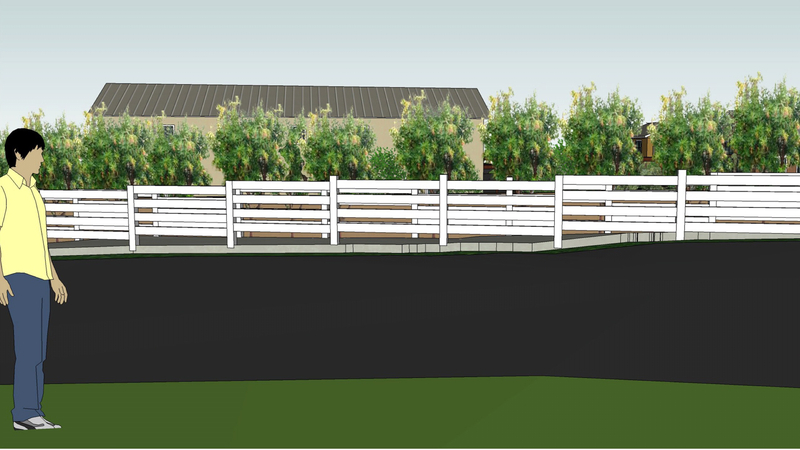 Our team of architects, landscapers and builders are handpicked for their skills, professionalism, and ability to work collaboratively. 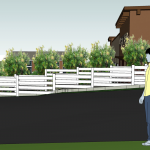 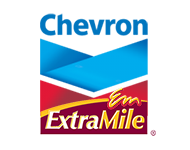 As a result, our team consistently exceeds expectations and has helped CDM set the standard for customer service, quality management, and project appearance.